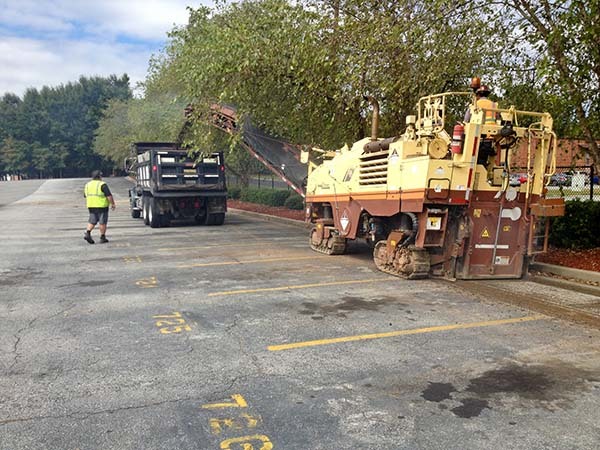 Asphalt milling or cold planning is grinding up asphalt with a large machine and collecting asphalt that is chewed up into a dump truck or semi-trailer. 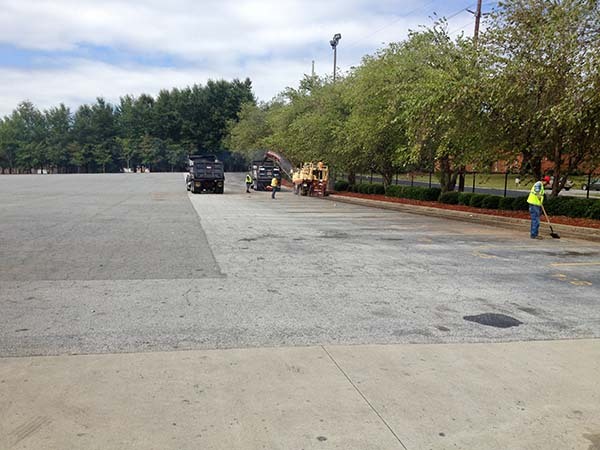 As streets, roads and some driveways are resurfaced they become uneven or too tall for the curb system. 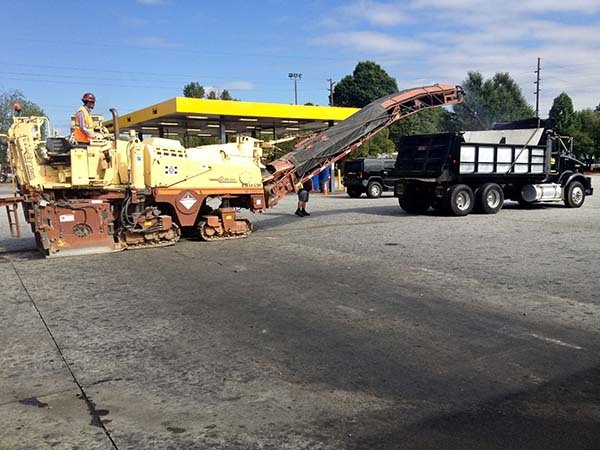 The process of milling will plane and smooth the surface out level as the machine grinds up the top surface of the roadway. 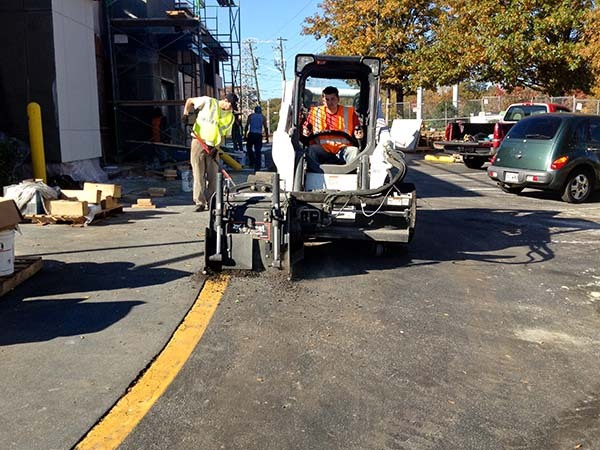 After the milling process is complete the roadway is even and somewhat rough, giving it good traction. 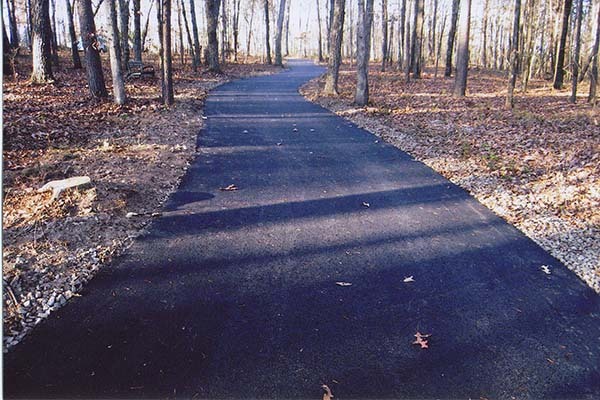 Once the job is complete seal coating or fresh asphalt can be applied depending on your needs. 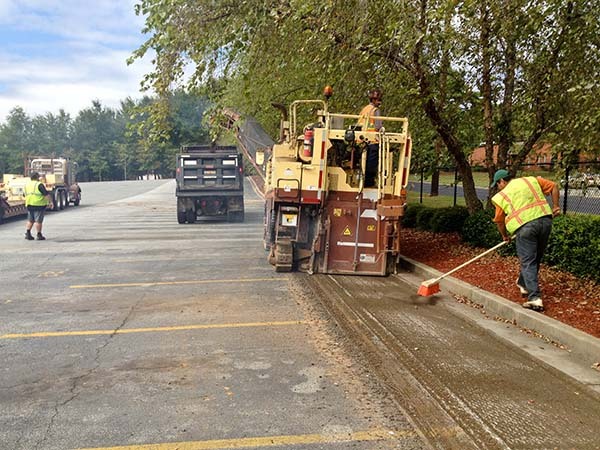 Able asphalt paving company is proud offer this service as one of many. 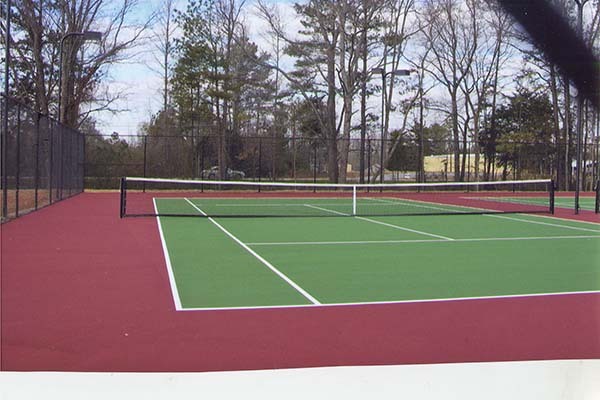 Contact us for a free estimate and find out if this is a cost-effective alternative for your project needs. No job is too large and no job is too small. 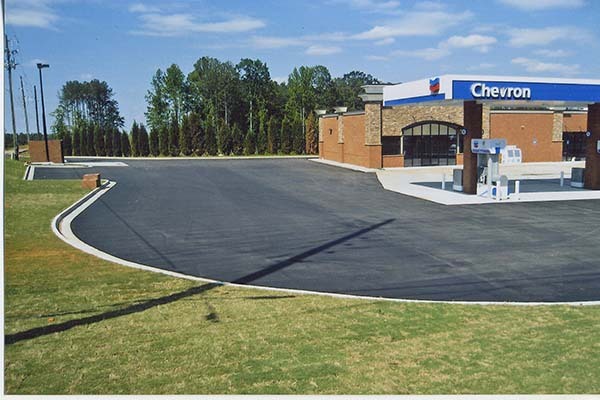 Whether it's a large-scale new construction project or your weathered parking lot needs a new surface we are ready willing and able to handle all of your paving needs. The milling machines today are large to get the job done evenly across a wide surface. They require specialized training and personnel with the experience to operate machine effectively and safely. 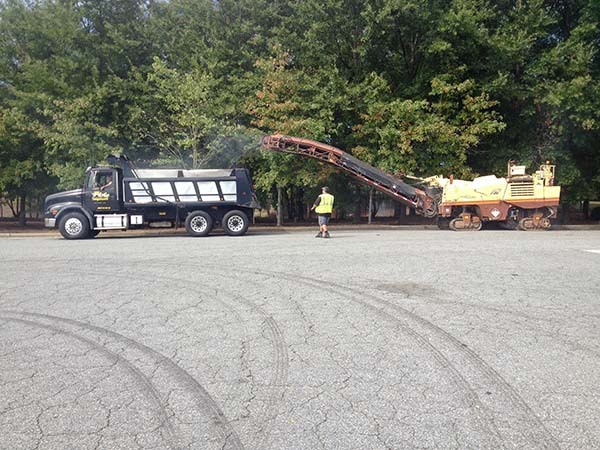 Our newer machines today have conveyor systems to extract the ground up asphalt and also provide water spray systems to provide cooling for fast efficient servicing as well as providing dust management for the process.